A Kieler Woche tagged image from photographer – Sven Festersen as published on Flickr. 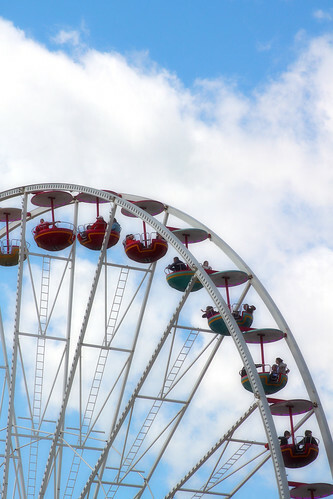 A Ferris wheel at Kiel Week 2011. The easiest gold medal to win?